Where wanderlust takes off. Those who wander get lost in the vast beauty of Big Creek (but hopefully just metaphorically). Remote, wild, and full of transporting possibilities, set out on a big adventure right outside your door. Sort of like a scavenger hunt but with epic views and historical viewpoints, our Big Creek Feats are fun-finding expeditions that give you an inside look into this outdoor wonderland. 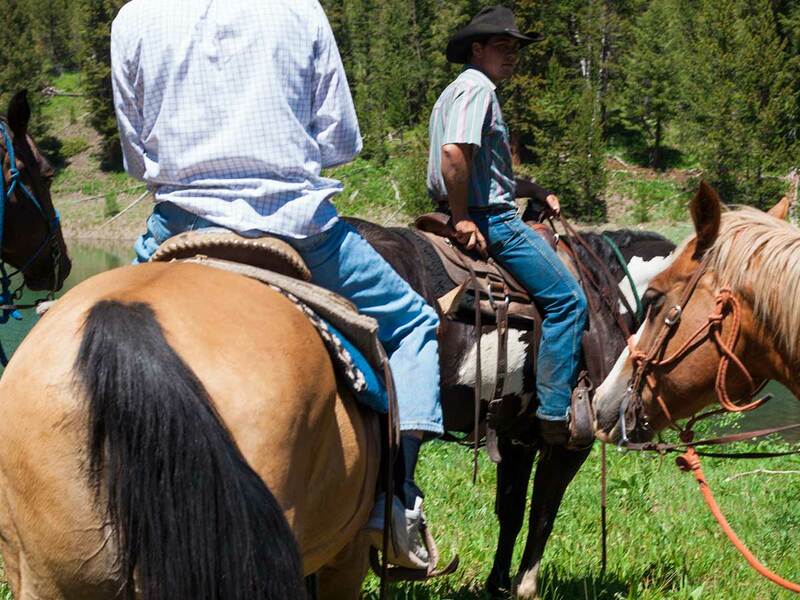 Designed by locals and exclusive to guests, Big Creek Feats come in varying degrees of difficulty, from basic to strenuous, and can take a half day or longer to complete. 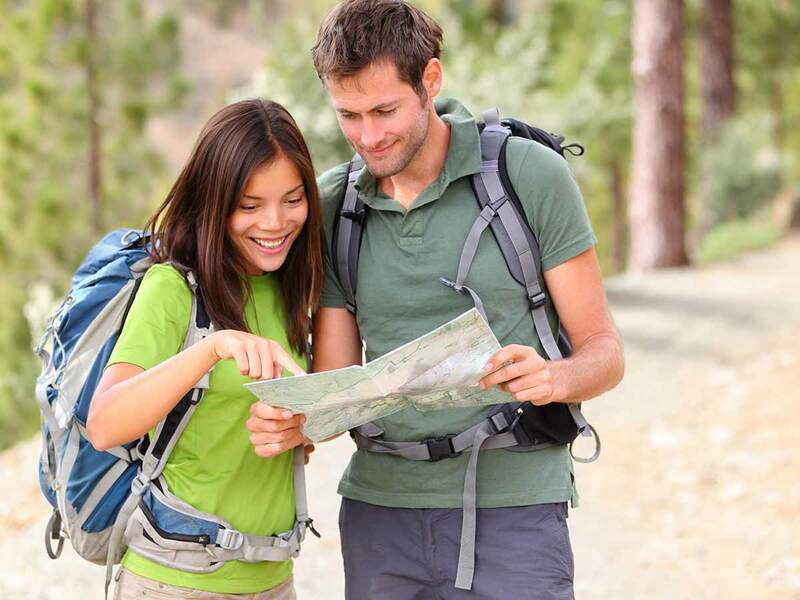 Really engage in the nature and history of the area, and at the finish, we’ll give you a momento to remember it all by. 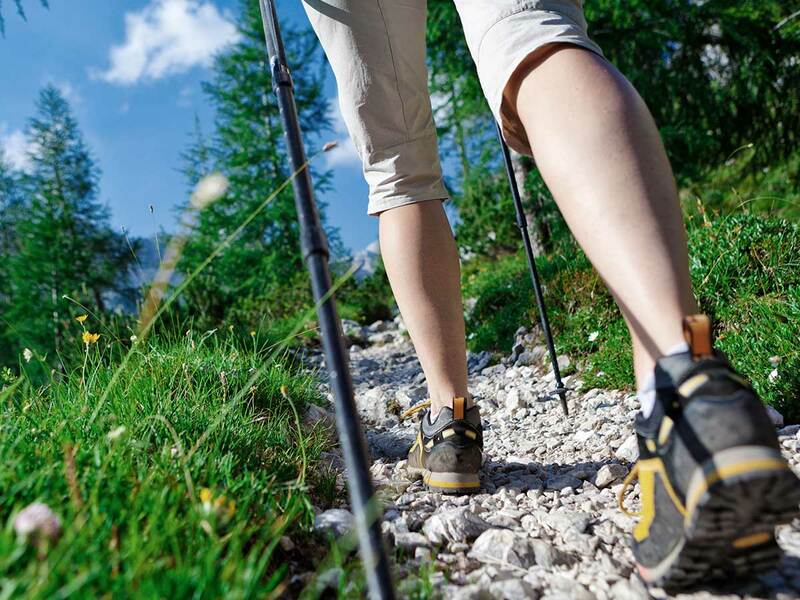 Hikes in the area range from easier, relatively level jaunts along Big Creek or Smith Creek, to treks with thousands of feet in elevation gain to explore alpine lakes and mountains. Rugged and mostly unmaintained trails take off in all directions—and a handful of trailheads are pretty easy to get to from Big Creek Lodge. Feel free to arrange for a ride to a trailhead with the Big Creek crew. Journey to Logan Lake or Lick Lake for alpine views surrounded by mountains, or explore many other areas full of natural beauty and historical insight. From Elk Summit trailhead, peak baggers can even climb Mount Elridge or Wolf Fang Peak to take in the astounding views. Relatively easy by “peak bagging” standards, these climbs require no technical equipment, with elevation gains between 500 to 1500 feet. 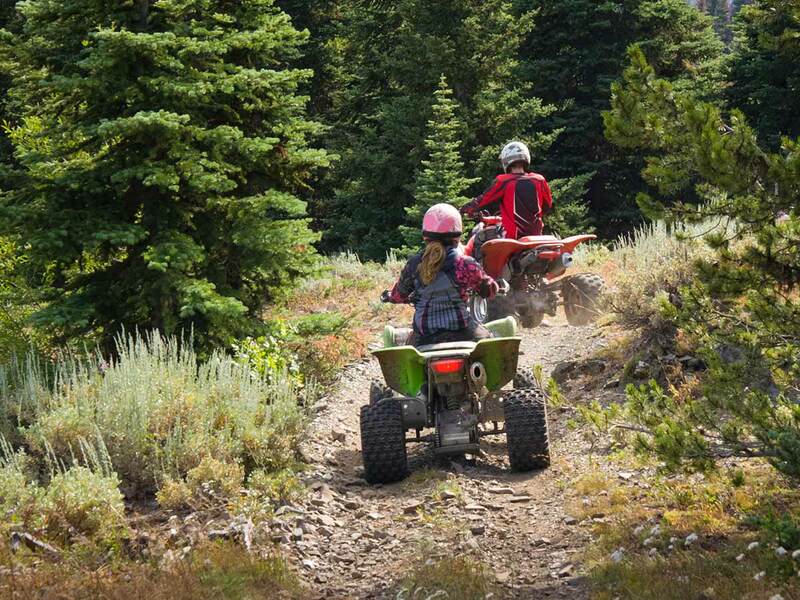 The ultimate pathfinder for motorized and non-motorized trails statewide, Trails.Idaho.gov gives you an amazing overview of your exploration options here. Just plug in “Big Creek, ID” and see where the nearby trails take you. 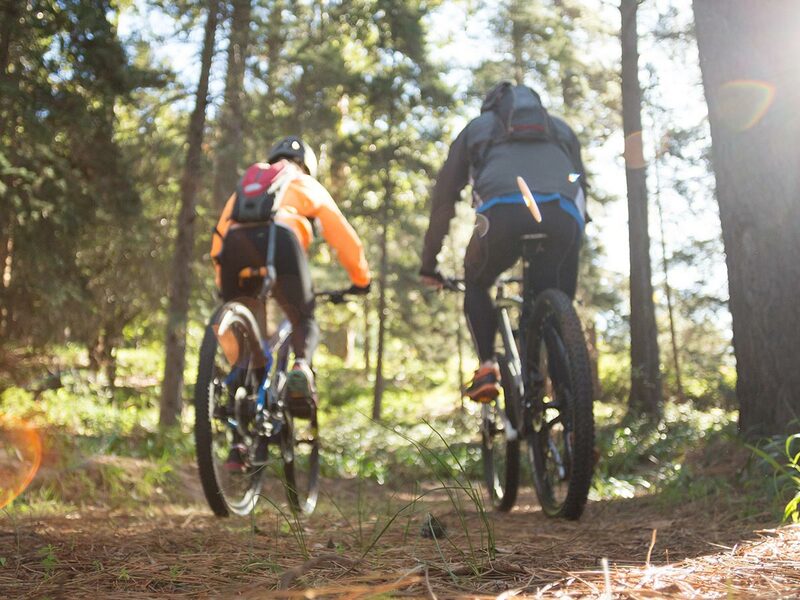 Mountain bike and helmet use come gratis when you rent a room at the Lodge or Cabin. Mostly bikeable on the dirt roads surrounding Big Creek, they’re a great way to get around and even access the trailheads 2 to 3 miles away from the Lodge. 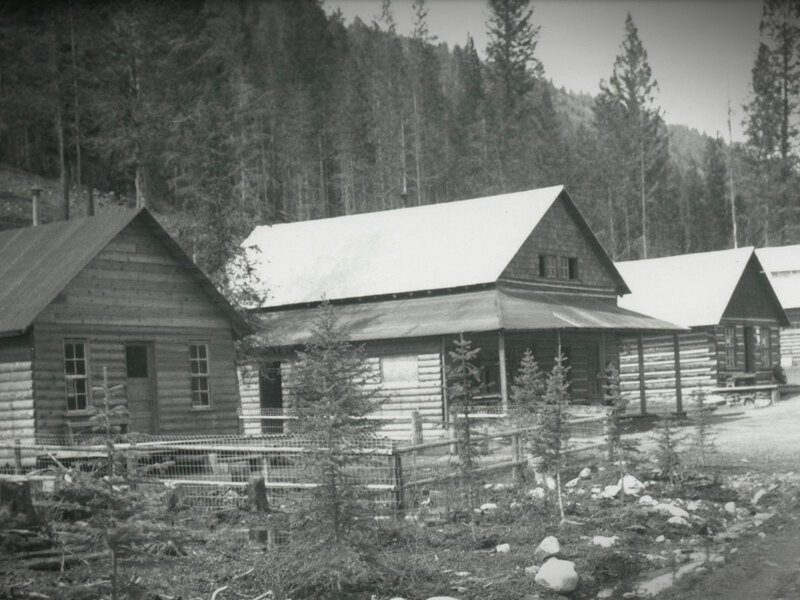 Take a trip a mile down the road to Edwardsburg—a historic mining town with 30 or so privately-owned cabins still in commission. Or visit a historic cemetery off Logan Creek, and the remains of mines nearby. Keep in mind that within the boundaries of the Frank Church-River of No Return Wilderness, biking is not permitted. 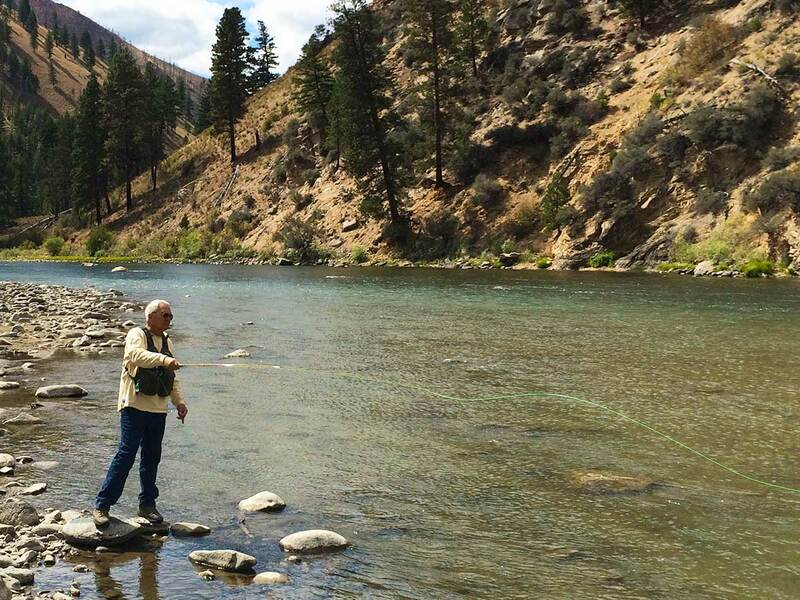 A major tributary to the Middle Fork of the Salmon River, Big Creek and surrounding waterways host a healthy population of large native trout, as do the numerous lakes in the vicinity. Grab a state fishing license and your gear before you leave, then get out on the water when you get here. A hike or horseback ride to Lick or Logan Lake also opens up fishing access. In mid to late summer, you can witness the natural wonder of massive Chinook salmon returning from the ocean to their native waterways to spawn. In this remote landscape, wildlife abounds. Elk. Mule deer. Sheep. Moose. Bear. Wolves. Mountain goats. Chukar. Grouse. 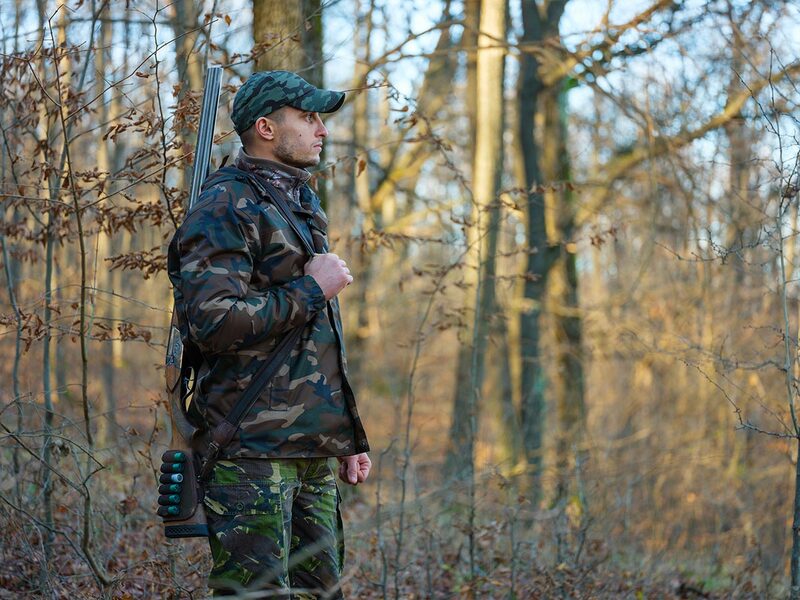 Get a hunting license to track down your big or small game prize in the Frank Church Wilderness, and cap off your experience with a stay at Big Creek Lodge. For a full-service guided hunt, contact Mile High Outfitters, and let them know you’d like to stay at Big Creek. While we don’t have ATVs to rent or ride, Big Creek Lodge makes a great lunch break or overnight stopping point for off-highway vehicles doing the famed loop from McCall (where you can rent OHVs) to Warren to Big Creek to Yellow Pine and back. The Idaho Backcountry Discovery Route—a legendary 1,250-mile ride that runs the length of the state—passes nearby Big Creek, so take a ¼ mile detour for a break, meal, showers, or stay at the Lodge.